Are your customers private landlords? They should be aware that they are responsible for the gas safety of their tenants. If not then it’s important you let them know. All pipework, appliances and chimney/flues must be maintained safely. Therefore, gas appliances are expected to be serviced in accordance with the frequency given in the instructions. If the manufacturer’s instructions are not available then a Gas Safe registered engineer can service them. It’s crucial that you carry out annual gas safety checks on each gas appliance/flue. Not only is this a legal requirement in the UK but by doing this it will ensure any tenants that the appliances in their home are completely safe to use. A record of the ‘Annual Gas Safety Check‘ should be provided to both existing tenants within 28 days of completion and to new tenants at the start of their tenancy. For rental periods less than 28 days just make sure a copy of the record is displayed. So it’s important to keep copies of the record for at least 2 years. If you’re reading this as a landlord, click here to see what the gas safety regulations are for you. 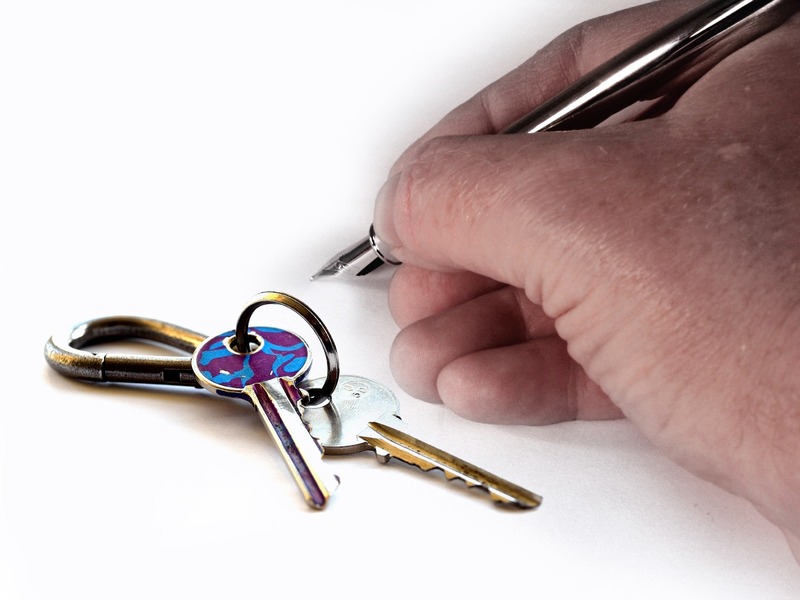 In the unlikely event that a tenant denies the landlord access to the property, it’s important to have an agreement signed by the tenant before moving in, allowing access for any maintenance or safety work. Remember to take all ‘reasonable steps’ including giving the tenant notice before seeking legal advice. If they still refuse, the landlord should keep all records of the attempts made. This will help in the future. Unfortunately The Gas Safety Regulation can’t ‘force disconnection’ of the gas supply, this could end in a landlord seeking legal advice. (Expensive!) So make sure an agreement is signed beforehand.